July 13th, 2019 6:00 PM: Champs Doubleheader! August 17th, 2019 6:00 PM: Travel team & Homegirls Doubleheader! 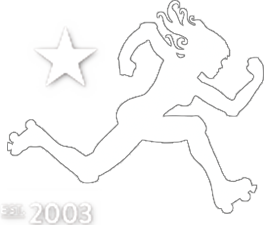 TXRG tryouts will be held Sunday, April 28, 2019! Sign up for our free junior Bootcamp on Saturday, March 16th 9am-12pm at Bartholomew Park in Austin! Our afterparties will be at the Highball, located at 1120 S Lamar Blvd! Our 2019 season starts February 16th at the Austin Sports Center: 425 Woodward St, Austin, TX 78704. Tickets available online now! Check out Ruby and the rest of the Heartbreakers when they take on the Hustlers on March 30th! 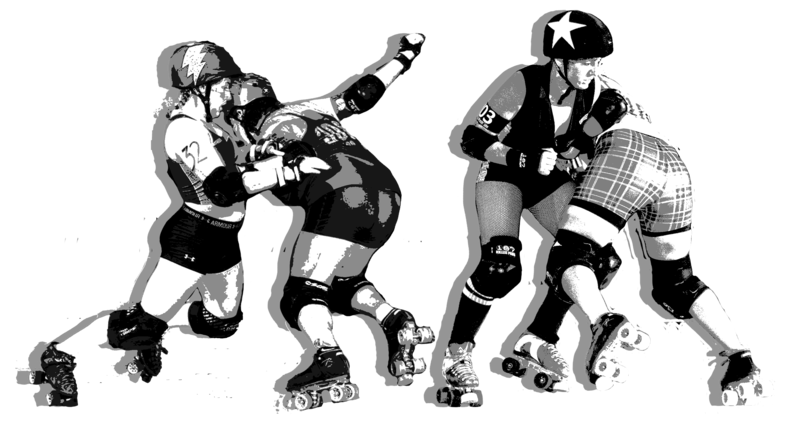 Special Announcement from the Texas Rollergirls! The Texas Rollergirls Advisory Board is thrilled to announce a new member of our Class Emeritus: Sic Shooter.